AmazonLocal has $14 Fandango Movie Ticket for $7. Redeem at Fandango by November 30, 2014. This entry was posted in Uncategorized on September 11, 2014 by Crodeal. 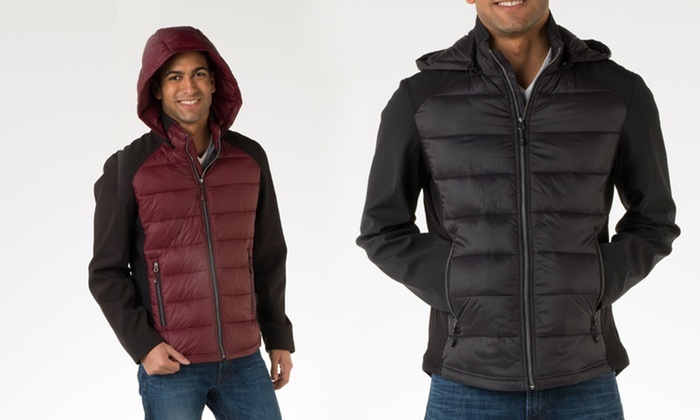 Get this amazing deal right now where you pay only $25.93 for a Halifax Nylon/Softshell Hooded Puffer. That’s over 90% off the original price! Aeropostale.com is having a huge discount on selected Tanks. They are now only $3.80… original price $14.50. This entry was posted in Uncategorized on September 9, 2014 by Crodeal.